How to Cut Costs with VoIP Integration - System Force I.T. If you’re a business owner interested in cutting costs without letting your decision come in the way of your success, you’ve come to the right place. Regardless of the industry that they are based in, business owners are united by their love of cutting down on costs and taking advantage of every opportunity that they can use to save money. Unfortunately, most business owners end up taking rash and baseless decisions that are not only detrimental to their business, but are also unsustainable in the long run. However, since we’re trying to help you cut down on your expenses without letting it affect your business, we’ve got the perfect solution for you: VoIP integration. 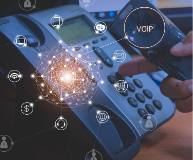 Interested in learning more about VoIP integration and how you can make use of the SIP and VoIP services provided by System Force to save on costs? Read on to find out as we tell you everything you need to know about VoIP and how 3CX coupled with our impeccable services can help save you a ton of money! The communication protocol of the future, VoIP or Voice over IP is the name given to the transmission of multimedia and voice over the internet. 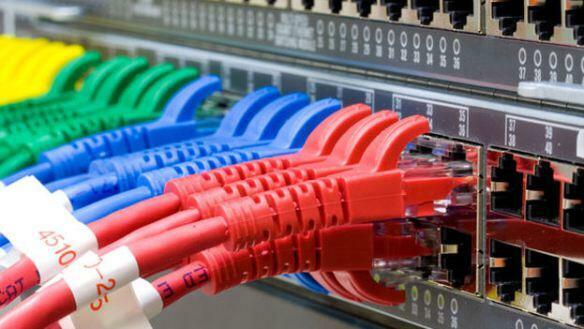 What this means is that as long as you have a functional internet connection, you will be able to transmit data from one device to the other using specific software. How can VoIP be used to cut down costs? Now that you know what VoIP is all about, we’ll help you understand how it works and, by extension, how it can be used to save money. Since the only thing that is required to transmit voice and multimedia from one end to the other is an internet connection and a supporting software such as 3CX, VoIP services essentially allow easy and convenient communication without worrying about installation and maintenance. Instead, a virtual PBX is leveraged, and services are provided online, preventing you from spending a fortune on overhead costs. This also means that instead of hiring a designated team to ensure effective functioning and maintenance of telephone equipment, you can save costs and resort to online communication. 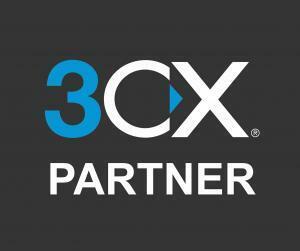 Another interesting feature offered by VoIP and supporting software such as 3CX is the convenience that they offer. Unlike the days of the past when an expert had to troubleshoot all issues and manually check lines, enabling or disabling features is as easy as clicking a button! Additionally, if you’re trying to control the settings for an entire organization, that too can be done without hiring an expert and paying them ridiculous amounts of money to perform a task that now takes a maximum of a few minutes. What’s more, in addition to voice calls, software such as 3CX also come with multiple other options including voice mail that your employees and team members can benefit from immensely. Interested in saving on outlay? Give us a call at +44 845 8620077 today and let our professionals at System Force take care of the rest!